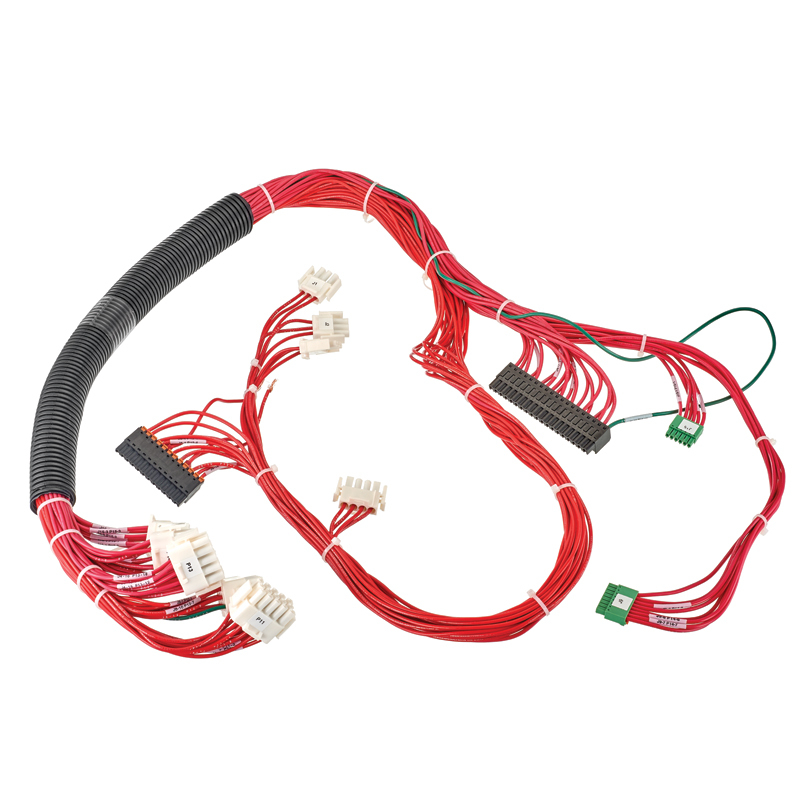 In order to unify as Winchester Interconnect, we now offer products from four powerful product brands, including Kings-Win. 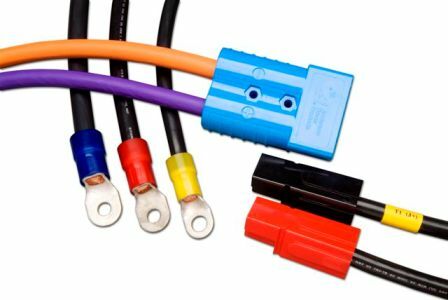 We value the strength of the Kings name and products; the Kings-Win product brand is an important part of Winchester Interconnect. 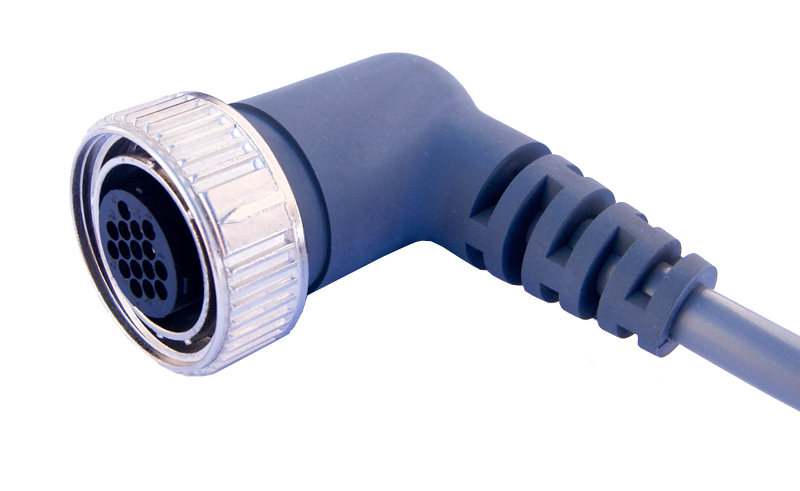 Over the next six to 12 months, we will transition the name Kings to the new brand, Kings-Win. 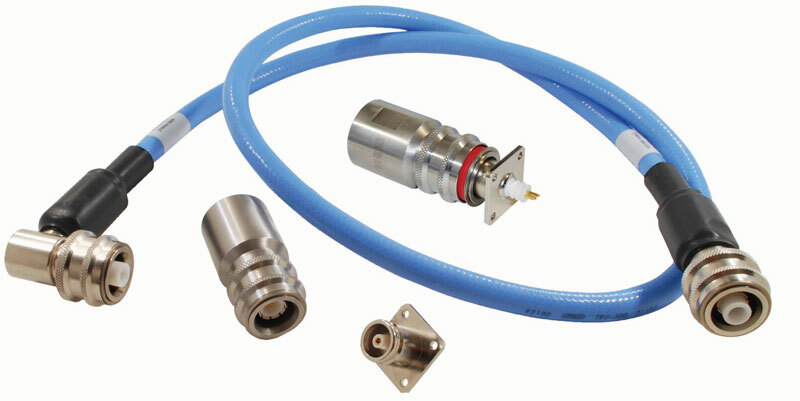 Be assured that the Kings solutions you rely on today will continue to be available under the Kings-Win brand. 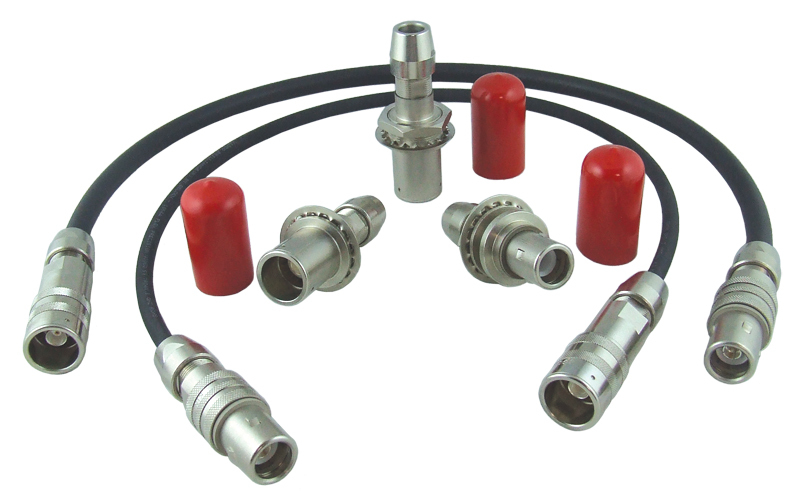 Kings-Win® brand RF & microwave and fiber optic connectors are one of the most comprehensive and recognized connectors in the industry. 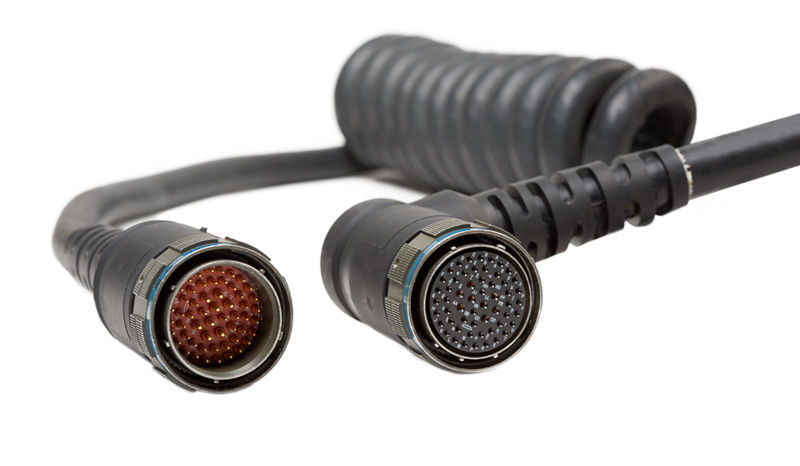 Known for high quality and long-lasting performance, Kings-Win branded products are used across a variety of industries and applications including military and aerospace, commercial aviation, broadcast, test and measurement, and telecommunications. 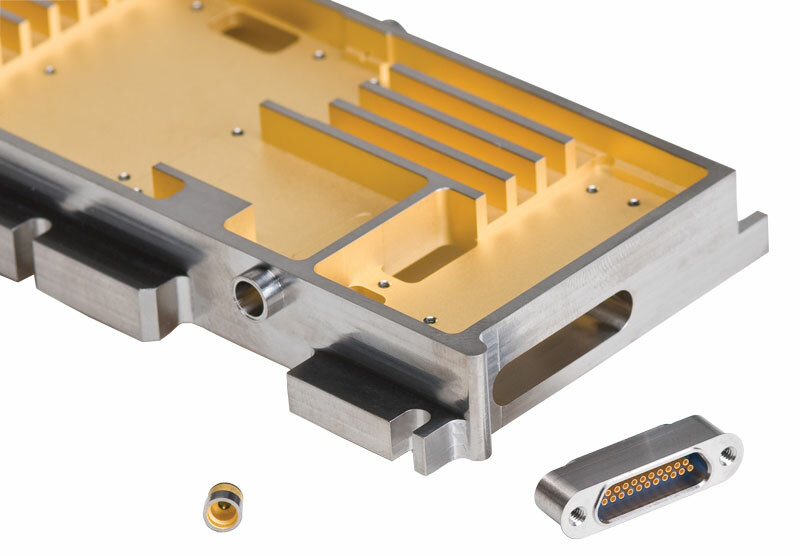 Kings-Win RF and Microwave product line specializes in miniaturization and multi-position interconnect solutions for a wide range of applications within the broadcast, military (including Qualified Product Listing products), aerospace, commercial air, and telecommunications markets. 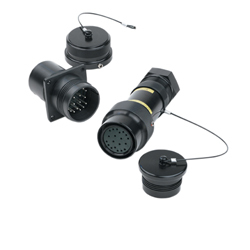 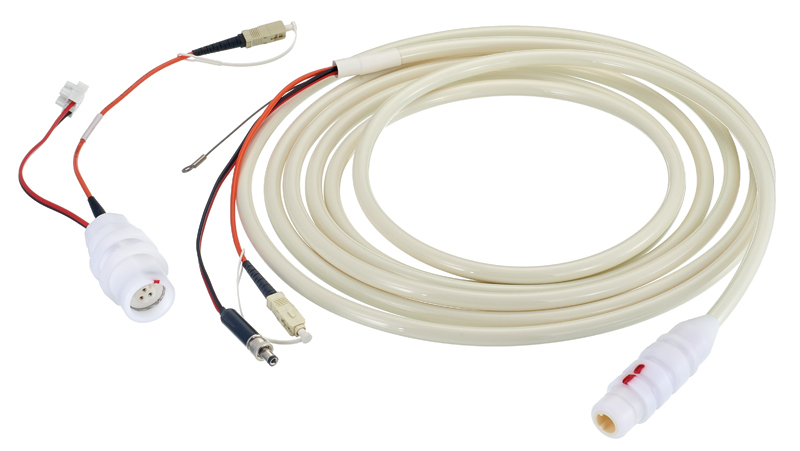 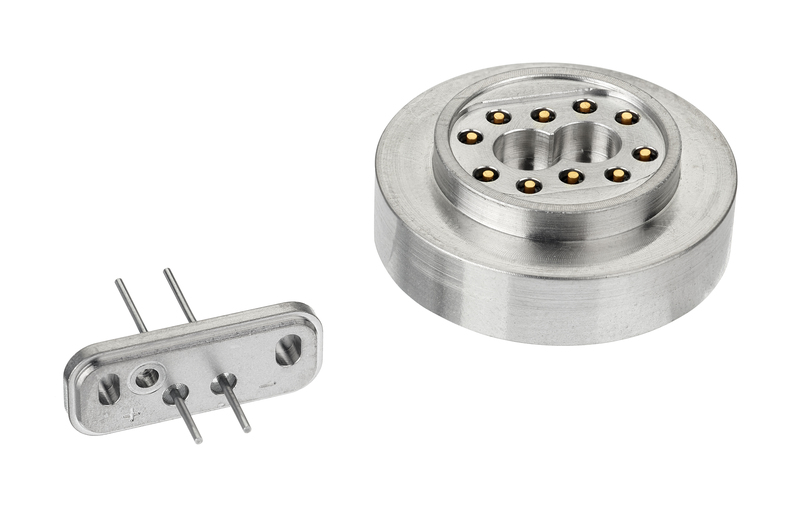 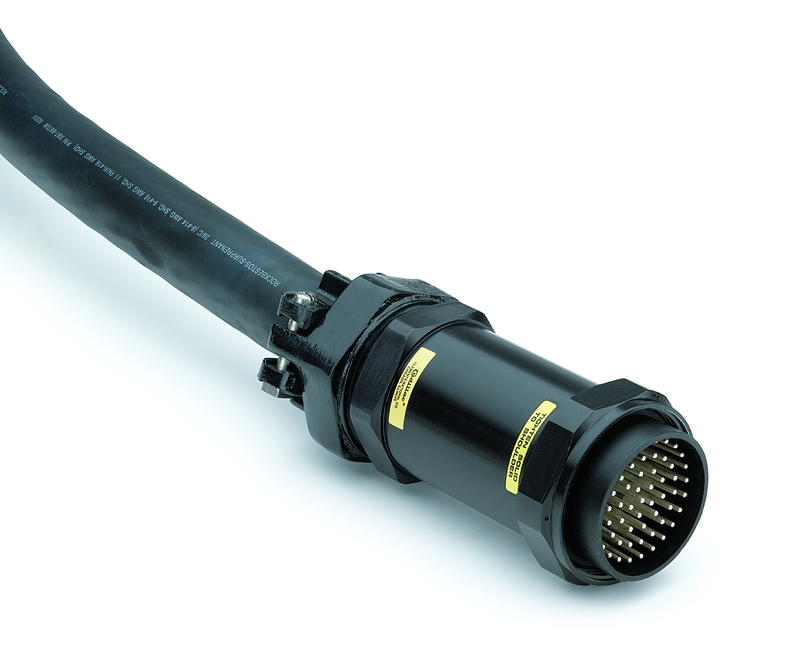 Winchester’s Kings-Win RF product lines includes 75 Ohm BNC, Tri-Loc®, DIN 1.0/2.3, and Video Patching for Broadcast, as well as SMA, BNC, TNC, N, C, SC, TRB, and TRT connectors for triaxial cables for multiple markets. 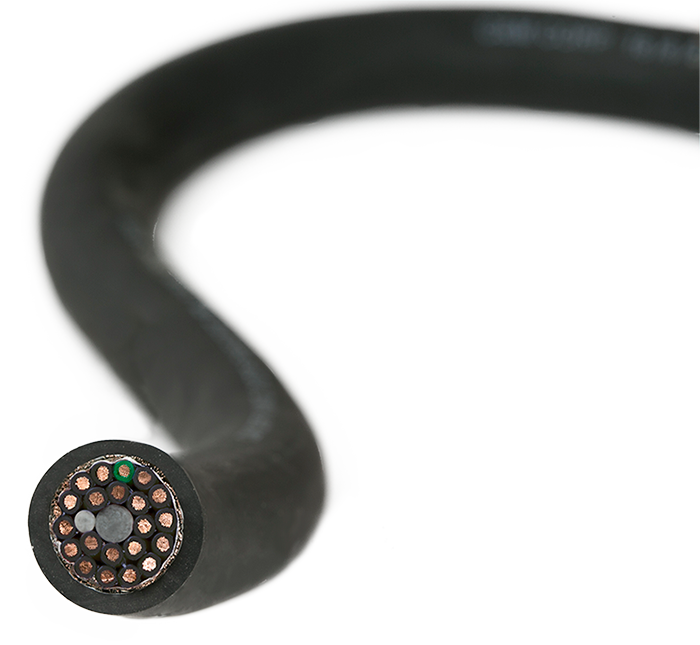 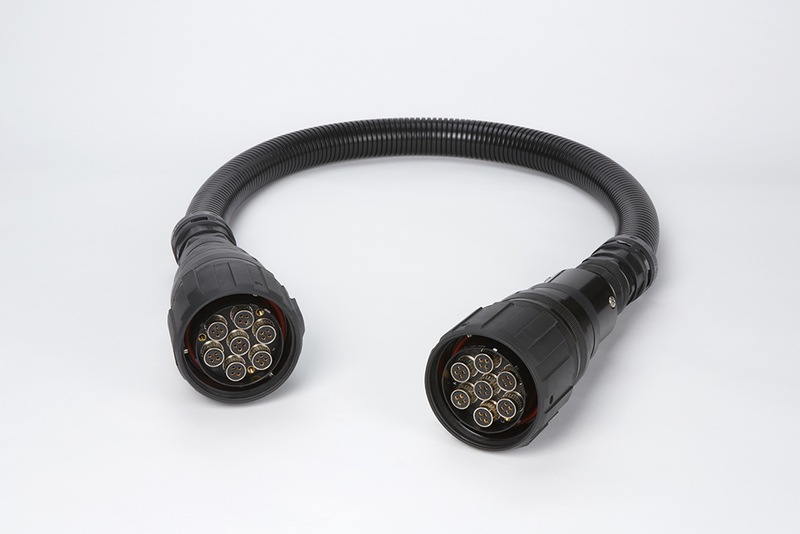 Kings-Win also offers high-voltage connectors including MHV, SHV, 10KV, and 20KV interfaces. 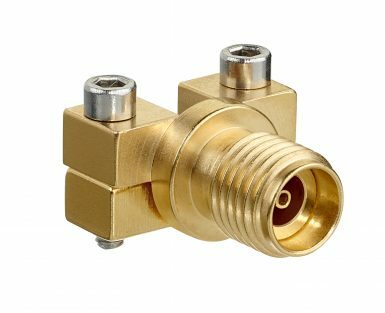 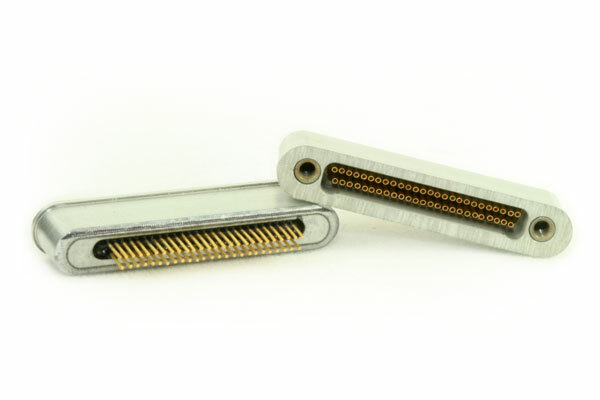 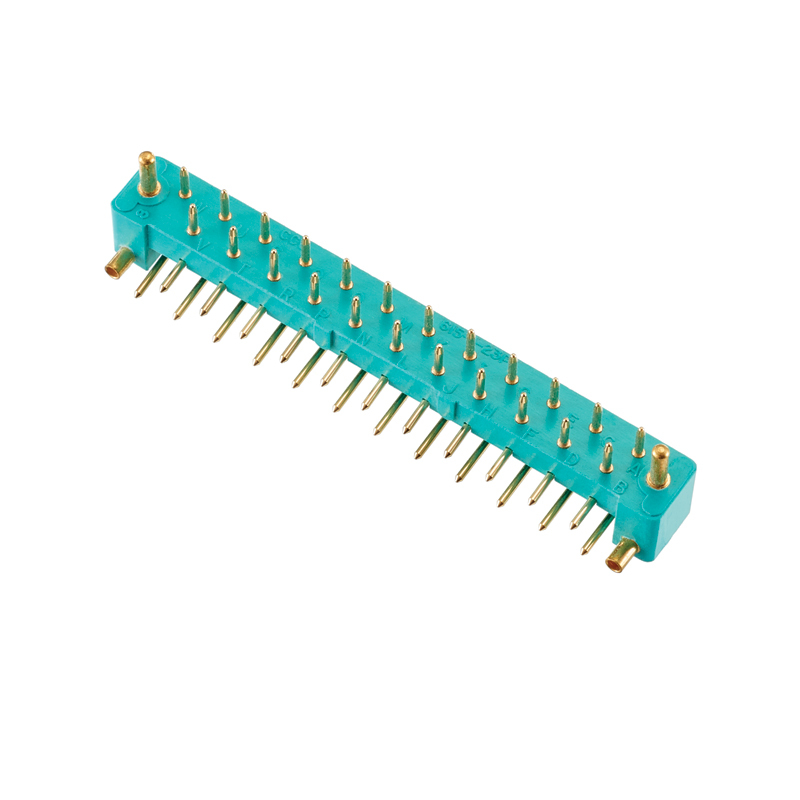 Subminiature BMA, SMB, MCX, and MMCX connector interfaces for commercial applications are also available.